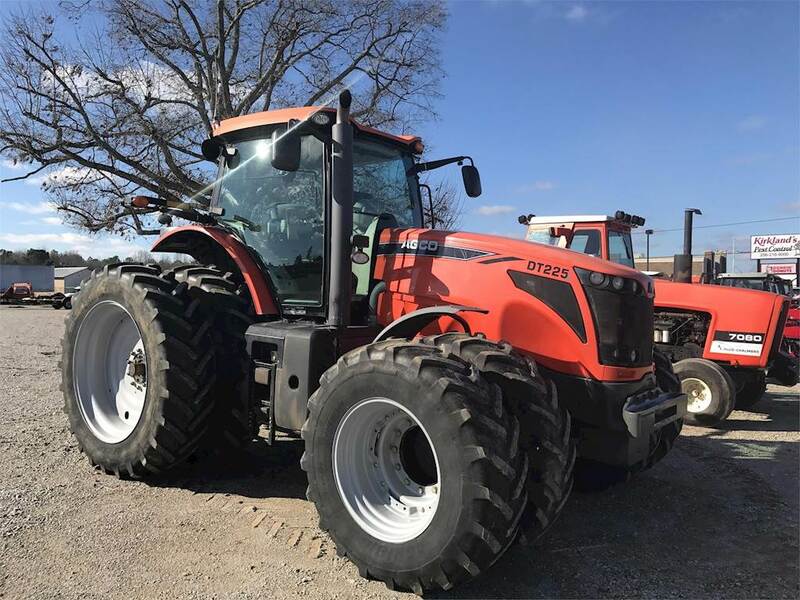 Used Inventory Haney Equipment Company Inc.
Save some cash this year with great pre-owned equipment for sale at Haney Equipment! 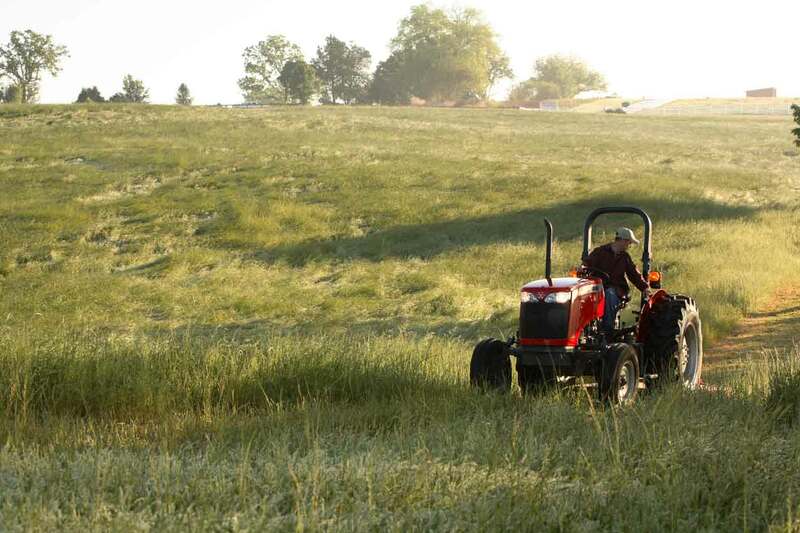 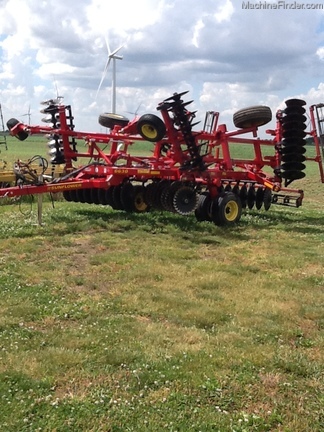 We know that sometimes new is not an option so stop by our Athens, AL location and see if we can save you some money with a piece of used equipment. 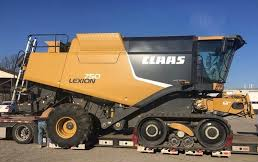 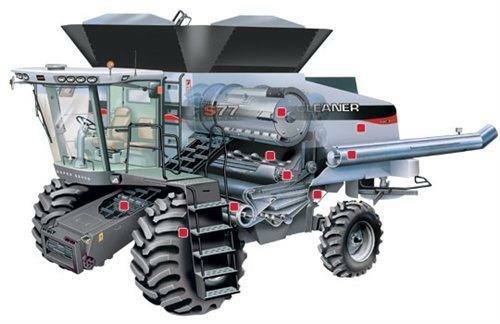 2014 LEXION 750 TT - CLAAS of America, Inc.